Kansas City-based playing card manufacturer Gemaco, Inc. has likely emerged triumphant from the lawsuit brought against it by New Jersey’s Borgata Hotel Casino & Spa as a co-defendant in the high-profile “edge sorting” case also including pro poker player Phil Ivey. 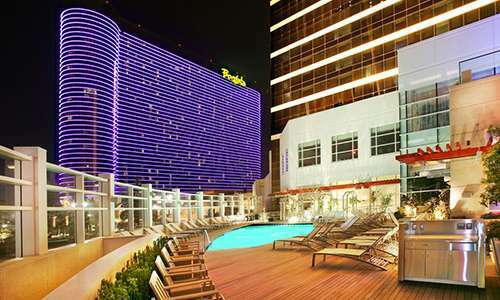 In a court order and accompanying opinion released on Monday, March 26 and just published online, presiding judge Noel L. Hillman denied the Borgata’s motion for summary judgment against Gemaco. Judge Hillman also granted Gemaco summary judgment and effective dismissal of five of the six counts brought by the Borgata’s parent company, Marina District Development Corp., in the case. The only count left active by Judge Hillman is for a breach of express warrant claim, after Hillman dismissed in grand manner all of the Borgata’s assertions that minute assymetries on the purple Gemaco cards requested by Ivey and co-defendant Cheung Yin Sun were the primary cause of the Borgata losing $9.6 million to Borgata over the course of four lengthy mini-baccarat sessions. Hillman also broadly dismissed the Borg’s claims that Gemaco was guilty of any negligence in the case. The entire case brought by the Borgata was highly suspect from the start. However, the casino’s insistence on naming Gemaco as a co-defendant — a not very transparent attempt to target Gemaco’s deep corporate pockets should it fail to collect from Ivey — ended up causing undue delays in the other portion of the case. In that other portion of the case, the Borgata had already received a $10.12 million judgment against Ivey and Sun. 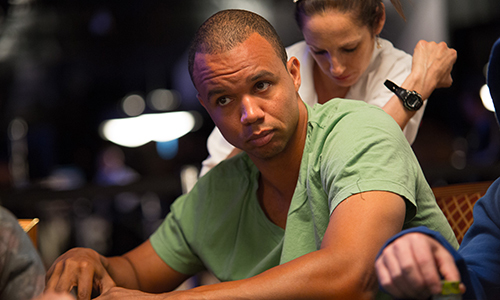 The judgment against Ivey and Sun was issued by Judge Hillman and was immediately appealed by Ivey and Sun, but Hillman refused to allow the appeal to a higher court until the Borgata’s legal allegations against Gemaco were resolved. Among the reasons for this was the legal need to net let the Borgata profit by collecting the same multi-million-dollar judgment twice from separate co-defendants. The Borgata had claimed in its lawsuit that the cards provided to them by Gemaco were the proximate cause of the casino’s near-$10-million loss via Ivey’s edge-sorting scheme. But even though Gemaco’s cards were found to have minute asymmetries, Hillman scoffed at the notion that Gemaco, instead of the Borgata, was to blame. Given that Judge Hillman has given the Borgata and Gemaco only 15 days to notify the court of any settlement discussion, it’s likely that this portion of the case will end soon — and almost certainly with all counts against Gemaco being dismissed. That final ruling will then allow Ivey’s appeal in that matter to move forward. That will likely be as contentious as the trial before Hillman, which itself spanned several years. For instance, the Borgata has already filed a motion seeking to force Ivey to post a $10.13 million bond — the entire value of the judgment — merely to be allowed to appeal the case.